Without Lula, what does the Brazilian left plan to do? 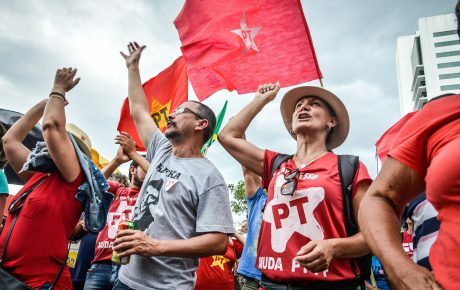 During a speech given on Saturday, April 7, just prior to turning himself in to the Federal Police, former President Luiz Inácio Lula da Silva praised two young leaders of the Brazilian left: Guilherme Boulous, the leader of the Homeless Workers’ Movement, and member of the Socialism and Liberty Party (PSOL); and Manuela Dávila, a congresswoman from the Communist Party of Brazil (PCdoB). “I can’t repay the gratitude, care, and respect you’ve dedicated towards me all these years. 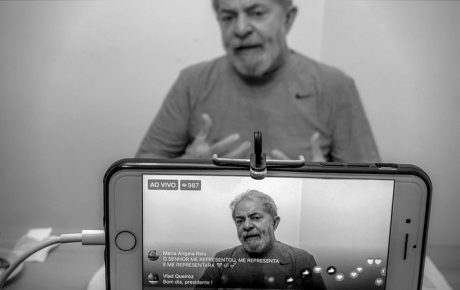 I want to tell you, Guilherme and Manuela, that I’m proud to watch two young leaders fight for the right to become this republic’s president,” said Lula. The move wasn’t random. 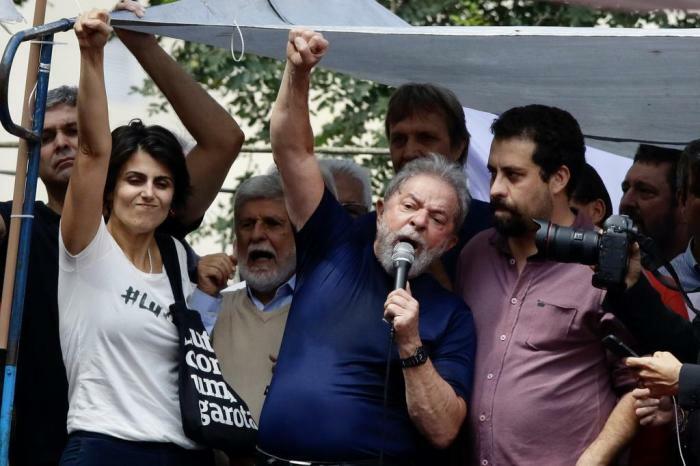 Lula wouldn’t use his speech – which drew attention from the whole country – and waste it on meaningless compliments. So, what did the former president mean? Was it an act of passing the torch to other leaders? 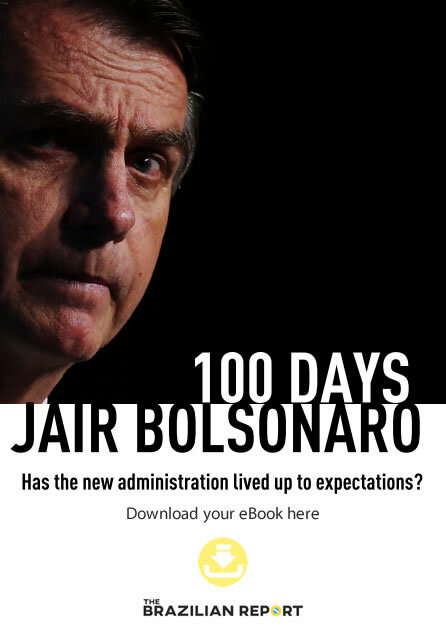 Not for Claudio Couto, a political columnist at The Brazilian Report. “The Workers’ Party doesn’t usually take the back seat – especially in a presidential race. 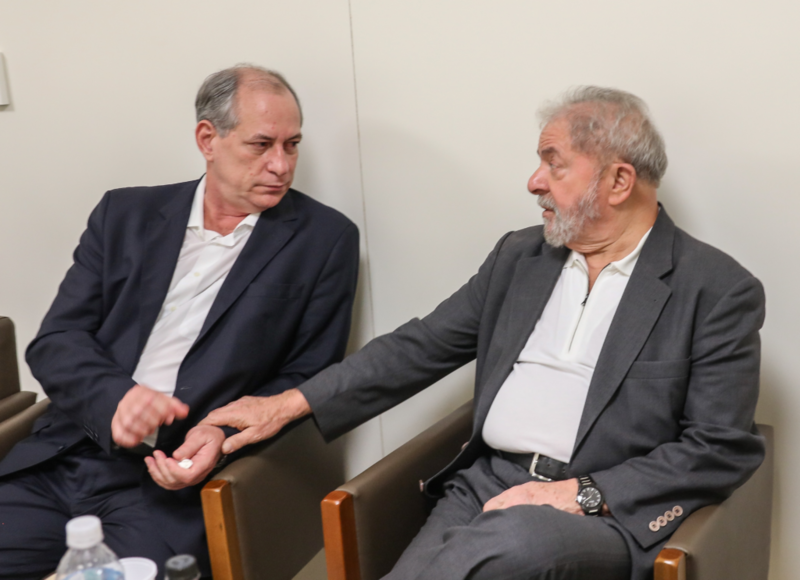 It sounded more like extending a bridge to some allies that could join Lula in a broader left-wing coalition,” said Couto. 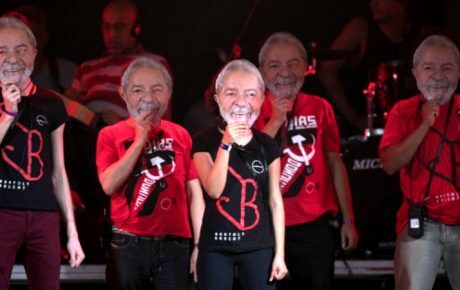 In theory, the Workers’ Party will insist on Lula’s name as the party’s presidential candidate. 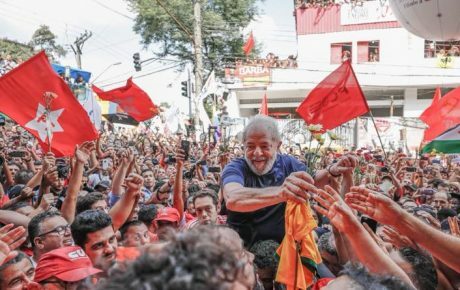 And the left wing as a whole will insist on its mantra that “an election without Lula is a fraud.” Yet Lula is all but out of the 2018 presidential race: with a conviction by an appellate court, he should be declared ineligible for office. If that’s the case, who would become the presidential nominee for the Workers’ Party? Fernando Haddad, the former mayor of São Paulo, seems to be the natural answer. He is young, intelligent, and well spoken. But he led a controversial municipal administration that not only failed to win reelection, but was also taken by now-Mayor João Doria in the first round. “Haddad is not even that popular in the city he governed for four years,” explains Couto. On paper former Minister Ciro Gomes would be a good name around which the left could rally. He is a center-left politician with a proven track record. A former governor of the northeastern state of Ceará, Gomes has served as Finance Minister, Minister of National Integration, and also served in Congress. 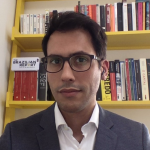 Gomes knows the ins and outs of Brazilian politics, and is backed by a party with a decent presence in parliament – unlike Boulos and Dávila. Right now, the left’s most powerful leader doesn’t seem to have an heir for the 36 percent of voters who would otherwise elect him to office. While a union of all candidates on that side of the political spectrum might seem like a logical solution, their internal struggles might prevent them from winning back the presidency. Gomes is polling at 7 percent, while Dávila is at 3 percent and Boulos only 1 percent. Together, these candidates could represent a strong front. Separated, they might be watching from the sidelines while the right wing tries to win against the extreme right.